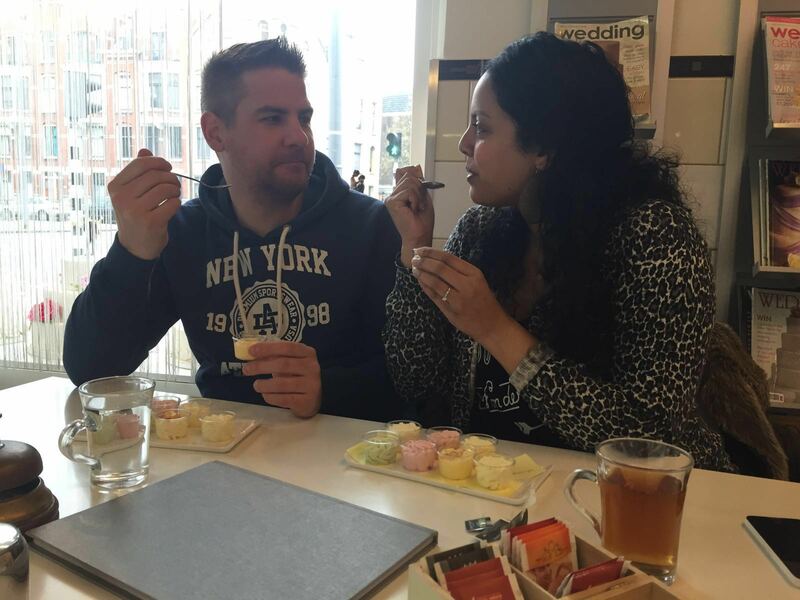 We do not only love to travel, we are real foodies. One of the first things we look up when travelling to a new destination, is where we should eat breakfast and where. We’d like to find the best food in every place that we travel to. 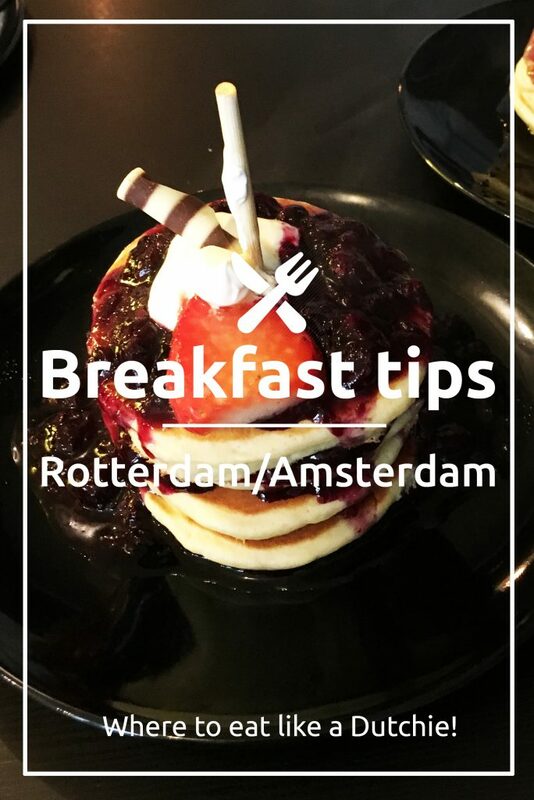 And since we’re from the Netherlands and Dutch cuisine isn’t that well known, we would like to give you some tips on where to eat breakfast in Rotterdam. (most of these restaurants can be found in Amsterdam as well). In this article we will tell you what your must visits should be for breakfast. This might not be the fanciest option, but we can assure you: it’s the cheapest. 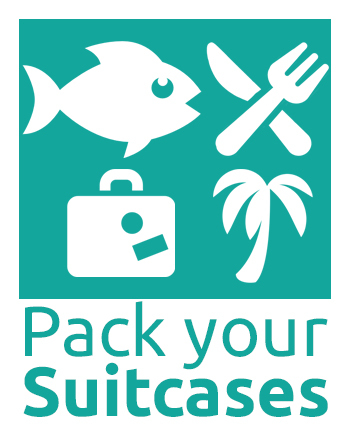 When travelling you are often on a budget, so why not save a little money by having a very cheap, but good breakfast? That way you’ll save more money for a fancy dinner (or some shopping). Hema is a store that is the epitome of Dutch culture, so you should definitely visit (tip: they sell a lot of typically Dutch sweets and cookies that make great souvenirs). But they also have a restaurant (usually on the first floor of the store, don’t mistake the ‘take away food court’ for their restaurant). The restaurant serves meals throughout the day but they are well known for their 2 euros breakfast. That’s right, only 2 euros! And you get so much for it: a croissant (a very delicious one), a little cup of strawberry jam (put this on your croissant), a baguette with an omelet and your choice of a medium coffee, tea or cappuccino. For additional costs you can add various things to your breakfast like bacon (0.25 eurocents for 2 strips) fresh fruit or pancakes. So if you’re on a tight budget: this is where you should go :)! Adress: can be found in almost every city center in the Netherlands. Bigger cities tend to have more locations. Beursplein 2, 3011 AA Rotterdam. Pro tip: they have some great sandwiches for lunch at their take away station (usually this can be found on the ground floor or just outside the store). Be sure to try a ‘broodje rookworst’ a very typical Dutch smoked sausage that is similar to a hotdog. We discovered this place while strolling in the Markthal on a sunday morning. They have several sandwiches which makes them a good place to have lunch as well. For breakfast in Rotterdam they have a ‘regular’ breakfast deal which includes a bread roll, croissant, ham, cheese, jelly and a hardboiled egg. 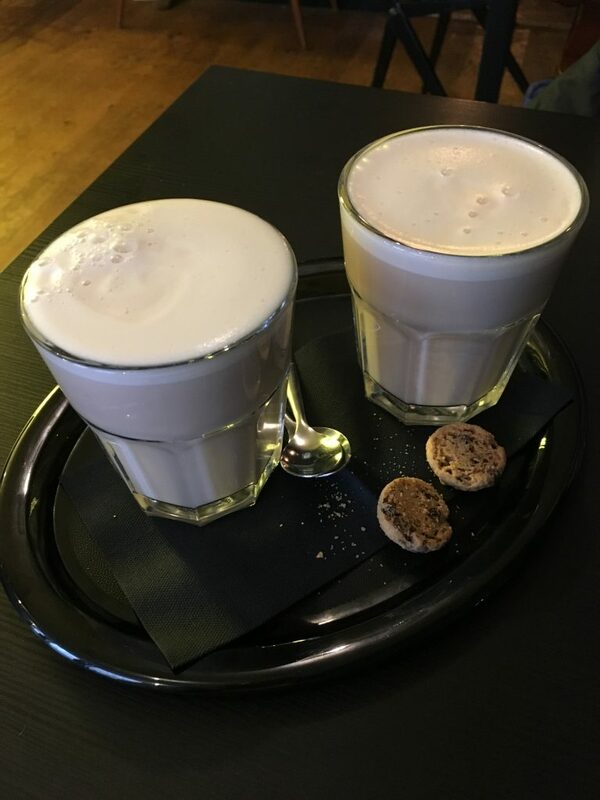 Served with coffee or tea. The ‘luxury’ breakfast deal also has a glass of fresh orange juice, a bigger bread roll and a bigger cup of coffee or tea. This location is great if you have some activities planned in the city center after breakfast. 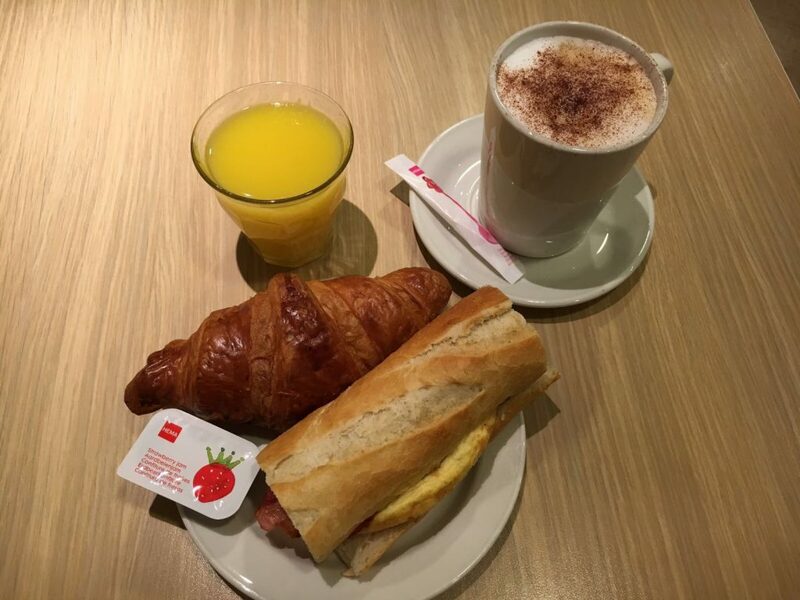 Price: 5 euros / 5,37 dollars (regular breakfast deal) or 8 euro / 8,60 dollars (luxury breakfast deal), but you can also get separate pastries or sandwiches. 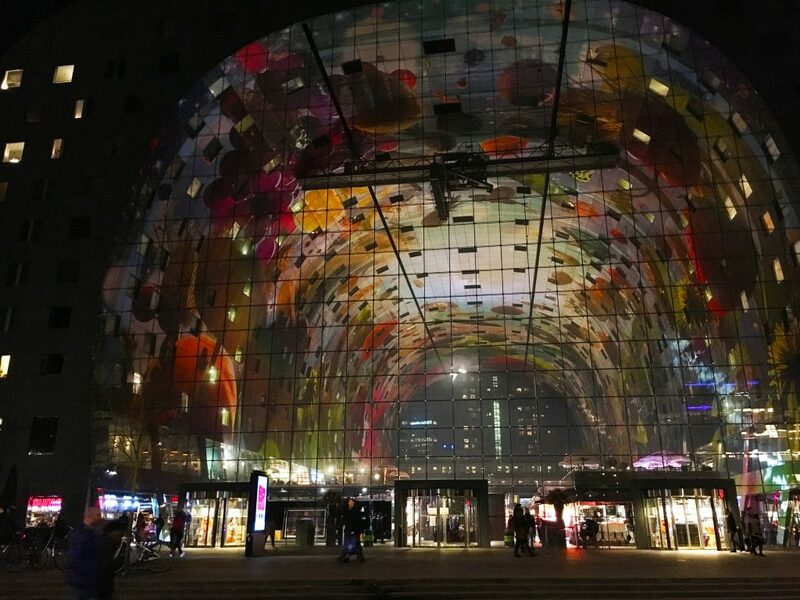 Address: in the Markthal, but can be found in other Dutch cities as well. La Place is a buffet style restaurant. You can also visit them for lunch (they have great sandwiches and salads which you can assemble yourself) and they even have hot meals. For breakfast you can have your choice of coffee or tea, you will get a glass of fresh orange juice, and then you can choose 5 items from their breakfast buffet. Items include: croissants, bread rolls, various cold cuts, jams and different style eggs. Again, here you can add various items to your breakfast for an additional cost. Adress: can be found in almost every city center in the Netherlands. Oude Binnenweg 34, 3012 JE Rotterdam. 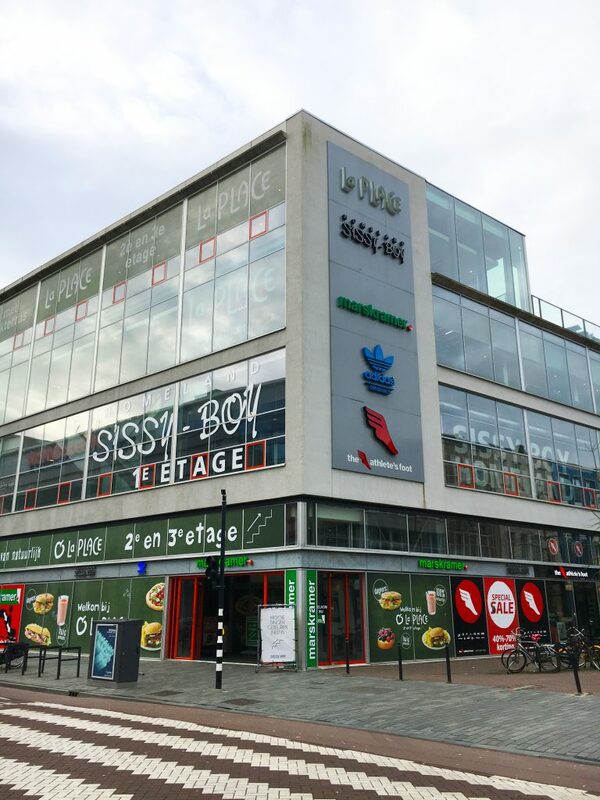 La Place Rotterdam (1st floor). This place hasn’t been around for a long time, however it has become very popular. We just had to find out what the hype is about so we visited them on a Saturday morning. 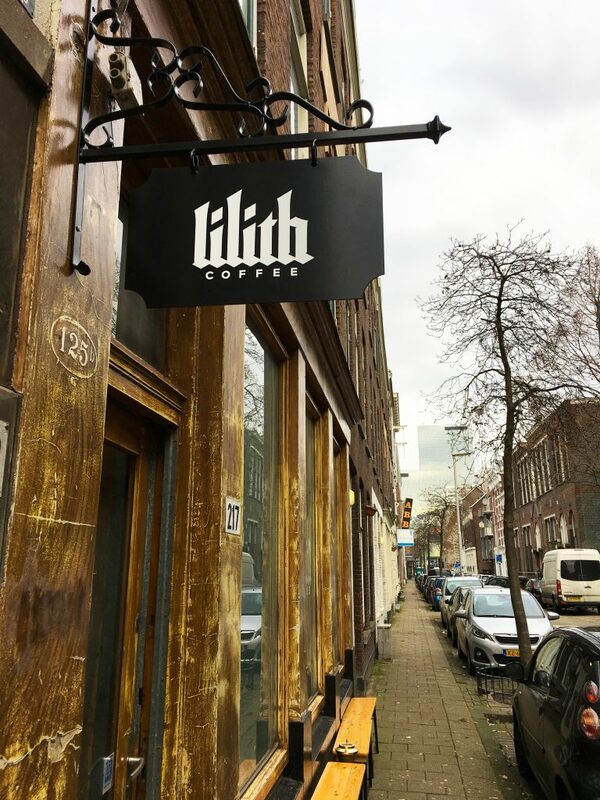 Lilith is known for having amazing coffee and American style pancakes. 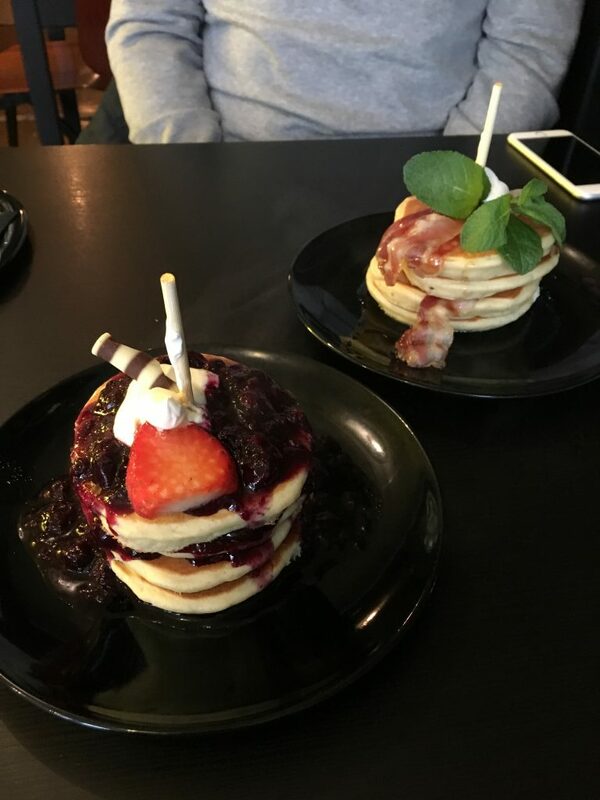 We absolutely love Ihop and their pancakes, so when we were very curious about Lilith’s pancakes. They did not disappoint. They were fluffy, fresh and not too sweet. A guy sitting at the table next to us said that the eggs benedict were phenomenal. I guess we just have to go back very soon and try it for ourselves.